Social media can be a powerful tool for agents and brokers looking to grow their business, but it can also be very time consuming. The process of coming up with new, engaging content to post is a difficult one - and most online resources are vague. That's why we decided to provide you with a list of updates you can copy, paste and customize on your business page! Anything that needs to be edited will appear in blue. (Your City's) skies will be lit up tonight for fourth of July celebrations! What's your favorite viewing spot? Share your summer fun photos on my business page for a chance to win a night on the town at (fun venue in your city)! What's your favorite summer time sweet treat at (well known local ice cream shop)? (Your City) poll: best "hidden gem" restaurant. Post your pick below! Happy 1 Year Home Owner Anniversary to (client's name + picture)! What do you love most about summertime in (your city)? If you had to choose between putting in a pool or re-doing your outdoor living space this summer, which would you pick and why? My dream home must-haves: a huge, modern kitchen, lots of outdoor space and a great master suite. What are 3 of your dream home must-haves? What's your favorite place to spend a sunny summer afternoon? Did you love working with me? Leave a testimonial in the comments below for a chance to win a $25 (gift card)! What's your favorite neighborhood in (your city) and why? Fill in the blank: If I could own a summer home anywhere in the world, it would be in _____________. Thinking about financing a home purchase this summer? Check out today's rates: http://www.zillow.com/mortgage-rates/. Summer Home Shopper Tip: Take pictures of the address at each property you visit so it's easy to connect the subsequent pictures back to the home when you review them later. 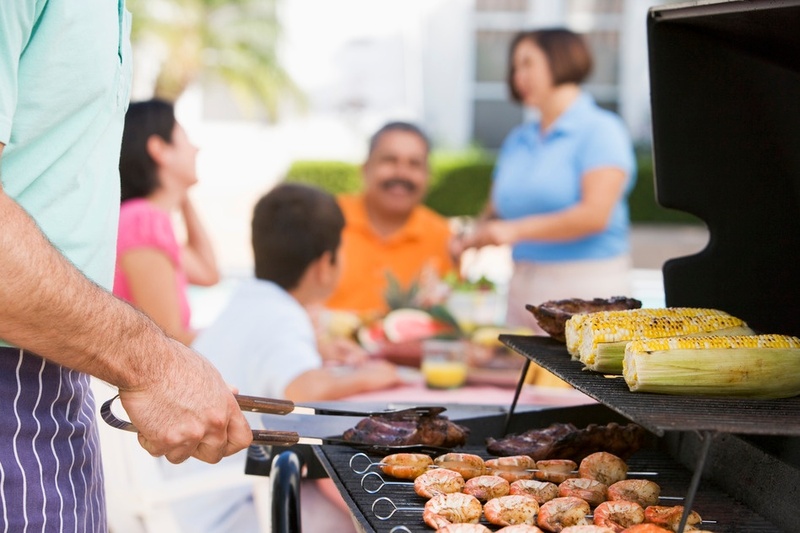 Summer Home Seller Tip: Make sure your curb appeal and back yard space are looking good - families interested in your home will be extra-focused on outdoor areas. Need a great lender? I highly recommend (your preferred lender). S/He's worked with tons of my clients and always provides excellent service. Contact him/her at: phone number. Trying to scale back on work and enjoy more fun in the sun this summer? Try setting reminders on your phone to motivate you to get out of the office on time! (Your City) fun fact: In (year), (notable thing that happened). add link with more info if available. Anyone else loves Pinterest? Check out this awesome (your city) board! Anyone has summertime buying or selling questions for me? Based on historical market data, I believe the up and coming (neighborhood / area ) is the best bet for anyone looking to make a nice return on their real estate investment. Anyone else going to be at the (farmer's market, street fair, other event) today? 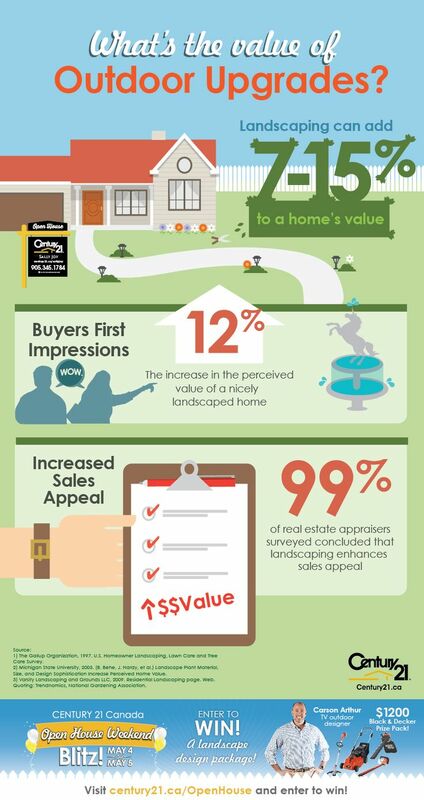 Summer is a great time to list your home - there's a lot more foot traffic, first-time home buyers are entering the market and your exterior home photos will look amazing on a nice sunny day! More sellers come onto the market in the summer (60% of all homes sold in 2014 entered the market from May to August). If you're looking to buy - now's the time! Contact me for help with your search. Contact me to find out about hot new properties coming up for sale this summer BEFORE they hit the MLS! Use these posts to generate more engagement this summer! Snag a copy of our Social Strategy Planner to boost your social success.